Pizza! Who doesn’t love pizza? We can’t think of anyone we know who doesn’t like pizza – even people we know who don’t like cheese have a cheeky slice now and again. It’s quite literally irresistible and a very versatile food. Feeling yourself for a fancy meal with a glass of wine or two? Done. Need filling up after a night out? Done. And with today being National Pizza Day, we have a round-up of all the places you could have visited to celebrate this most sacred holiday in big ol’ London Town. The opening of Zia Lucia’s highly anticipated second pizzeria in leafy Brook Green will surely top the lists of places to eat on National Pizza Day. They are not only famous for their 48-hour fermented doughs, but their bases come in an array of flavours from charcoal to wholemeal and of course the traditional white dough. In homage to their new location, the Brook Green restaurant is offering a special green dough made from the superfood moringa, which lends a herbal earthy flavour to the dough. 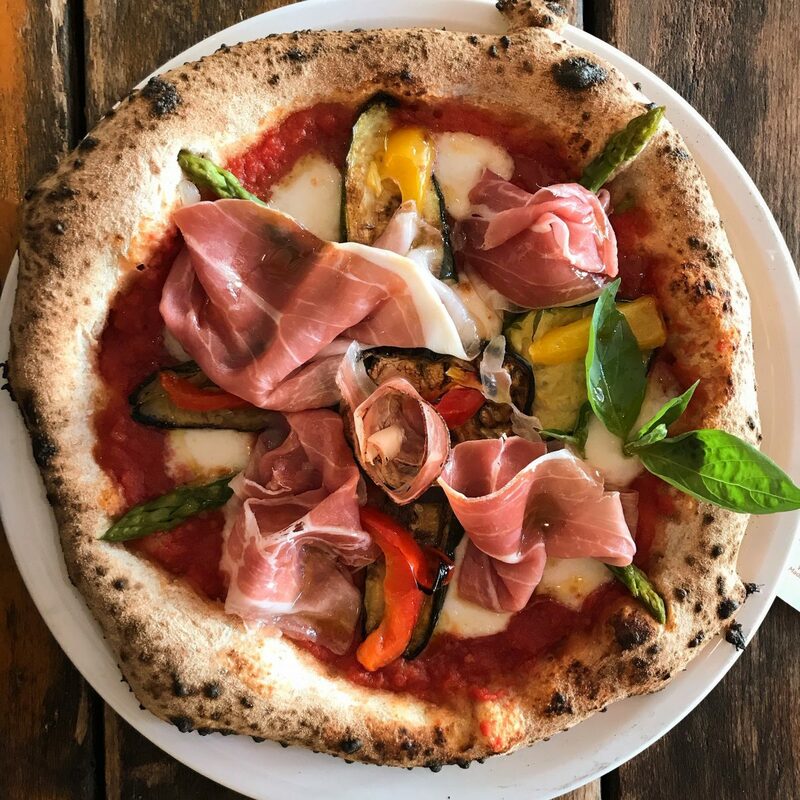 Pizza-lovers should expect authentic wood-fired pizza with a selection of tasty toppings which include nduja, spicy spianata salami, truffle honey, burrata, rich gorgonzola and even vegan butternut squash cream. 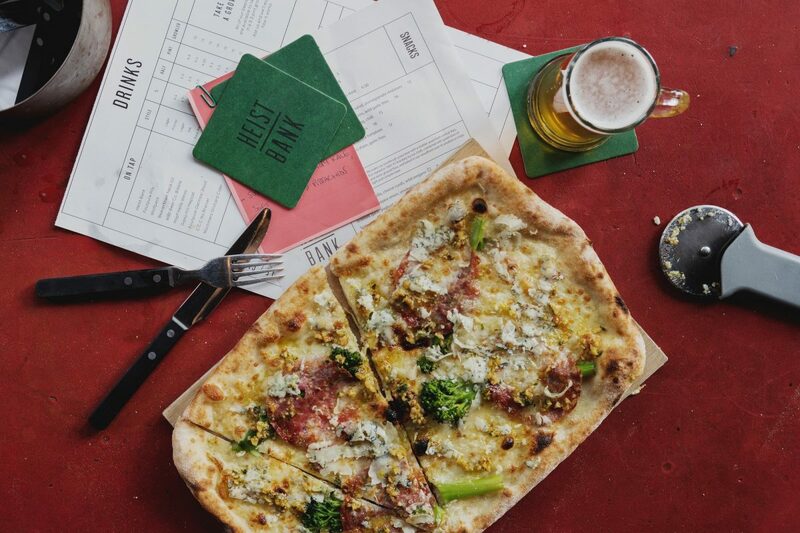 To get a pizza fix like no other on National Pizza Day, Heist Bank in Paddington have some delectable options to choose from. With mouth-watering choices such as a spicy lamb pizza, topped with aged feta and wild rocket, or burnt shallots, coupled with tropea onion, smoked pancetta and Berkswell cheese. Heist Bank is the prefect place to celebrate the universally loved Italian classic. Pair your perfect pizza with a local craft beer and stay for the evening and get competitive over a game of pool or foosball in the Games Room. Bobby Fitzpatrick’s is the ideal place to go for an old-school American-diner style pizza. Not only is Bobby’s a retro haunt, but the emphasis also lies on fun and relaxed food. On National Pizza Day Bobby’s will be offering classic deep crust American pizzas with both traditional and exotic toppings such as chicken tikka and lamb doner. The characterful and unapologetically retro venue combines 1970s decor with retro cocktails and playful pizzas, reminiscent of the best TV suppers of childhood. Between 12pm – 6pm on National Pizza Day, the talented pizziolas at Santa Maluco, located on Liverpool’s bustling Castle Street, gave away free slices of their delightfully delicious wood-fired Margherita pizza. 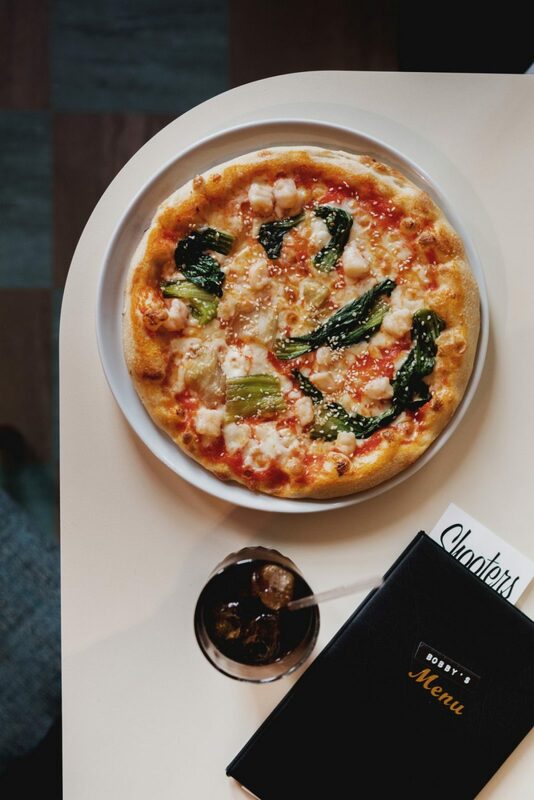 For those in Liverpool on the 9th, Santa Maluco is the perfect place for a tasty lunch on the go or an ideal spot for pizza with friends, all washed down with a cocktail or two.